Where Are The Tallest Lifts In The World? Lifts were created many years ago and have become a vital part of the way we live. 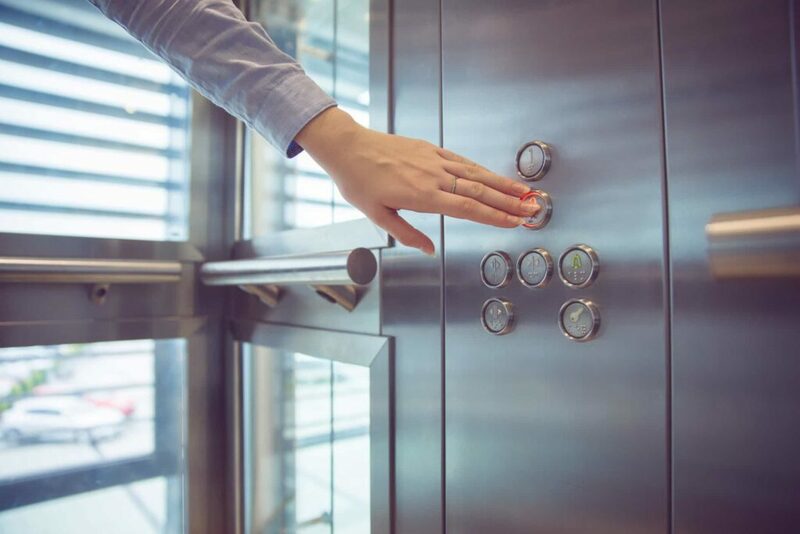 Whether it be a lift for your house, for work, or to move from floor to floor in large buildings, lifts have played a huge part of making this possible. They have been a hugely successful creation and have improved drastically throughout history, but have you ever thought where the tallest lifts are in the world? It’s amazing how the work of some individuals can build such a feat. We’ve previously looked at the oldest running elevators in the world, and unique lifts tourists can’t miss, now let’s have a look at some of the tallest lifts in the world. For many of us, the average ride in a lift means going up or down a few floors in a building. However, there is the opportunity to step aboard a lift that scales a 1,070ft (330m) cliff-face in the Zhangjiajie National Forest Park in China. The Bailong Elevator has received official Guinness World Record status as the world’s tallest outdoor lift. This glass elevator offers tourists breath-taking views along the quartzite – sandstone mountains of the Wuling Mountain Range which runs through Central China. Known as the Hundred Dragons Elevator, the upper 171.4m of the elevator is above ground, built into the side of a quartzite cliff. There are three double-decker capsules, each with a capacity of 4,900kg, ascending the 326m in just 92 seconds. Everything about this lift seems to be on an epic scale, including the magnificent karst monolith formations that surround it. Despite the epic proportions of this lift, the entire structure was built in just three years, and cost around £12 million. It has brought a lot of tourism into the area, and even caught the eye of Hollywood, as it was featured in filming scenes for the movie Avatar – the mystical landscape appeared as the Hallelujah Mountains. Do you know where the tallest lift is in Britain? It is inside the Emley Moor Transmitting Station based near Kirklees, West Yorkshire. This building is the UK’s tallest free-standing structure, standing at 1,084ft. The Emley Moor Station is the fourth tallest tower in the European Union and the world’s 23rd tallest tower, standing 70ft taller than London’s 1,014ft Shard skyscraper. Given the chance to ride in the elevator, it takes a staggering eight minutes to reach the top, boasting 40 miles of spectacular views over the Pennines, so if you’re scared of heights it might give you a fright! To give you an idea of how tall this building actually is, the Emley Moor is 21ft higher than the Eiffel Tower and more than six times taller than Trafalgar Square’s Nelson’s Column. As you step into a lift, it’s easy to forget the incredible innovation and genius that went into their creation. Throughout their history, lifts have changed dramatically to keep up with the evolving times. The Egyptians used ancient elevators to transport goods such as buckets of water. The Greek scientist and inventor, Archimedes was the first to use pulleys and winches, a revolutionary design for elevator technology. The more complex elevator system developed around 1st Century B.C, where it transported gladiators and wild animals to the arena level. The power of humans, animals, and water operated this platform. It’s incredible to think how far the technology of lifts has come and how heavily they are now used. This is largely due to the Industrial Revolution after the discovery of Hydraulics and electricity. 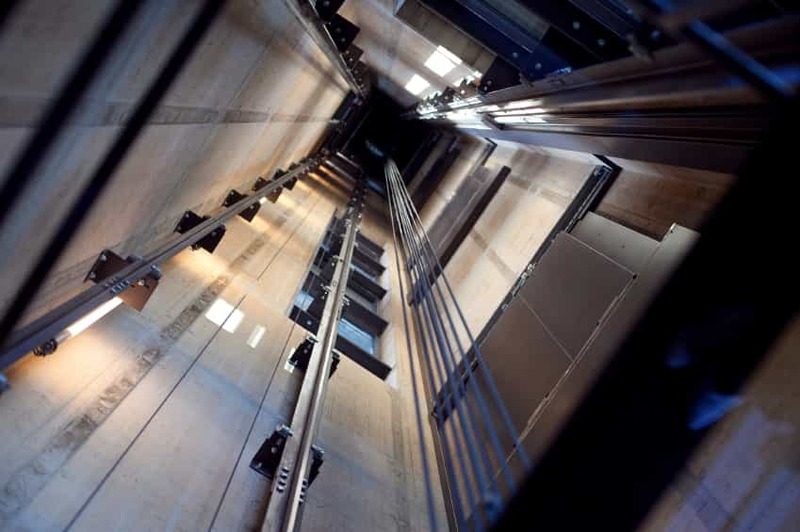 Here at Axess2, we understand the importance of lifts and how they have evolved over time. We offer the most versatile range of vertical and incline platform lifts available in Europe. For more information about what we offer, get in touch with a member of our team.